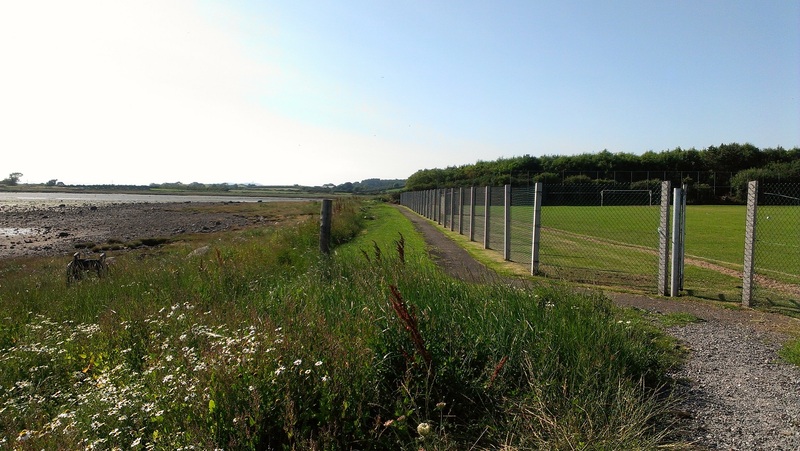 To identify and carry out concept design of priority Community Walking Trails on the Ards Peninsula. This project followed on from a previous Community Trail Network Feasibility Study which highlighted the short and medium term opportunities for community trails with associated outdoor recreation facilities. This initial study identified that there was potential to develop up to 25 community trails in 9 villages.